In the 2018 Sustainability Report, released today, Electrolux presents facts and figures showing the company’s progress towards its targets in the nine key areas outlined in its sustainability framework, For the Better. Read the full report here: www.electroluxgroup.com/sustainabilityreport2018. Contributing to the CO2 reduction achieved until 2018, 24 of Electrolux manufacturing sites now only procure electricity from renewable energy sources. The company is on track for its 2020 goal to have a 50% share of renewable energy in all of its operations. Other key initiatives and achievements from 2018 highlighted in the report include: approved science-based climate targets in line with the Paris climate agreement, the Zero Landfill program implementation and the social investment strategy to scale up the Electrolux Food Foundation’s support to local communities across the world. 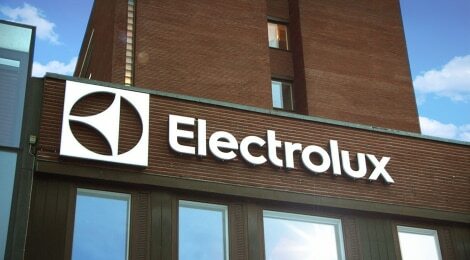 During 2018, Electrolux invested SEK 5.6 billion in projects including automation and digitalization as well as new product platforms, which will also improve the company’s sustainability performance. As previously announced, investments will continue over the coming years, with a total capital expenditure of SEK 7 billion expected in 2019. 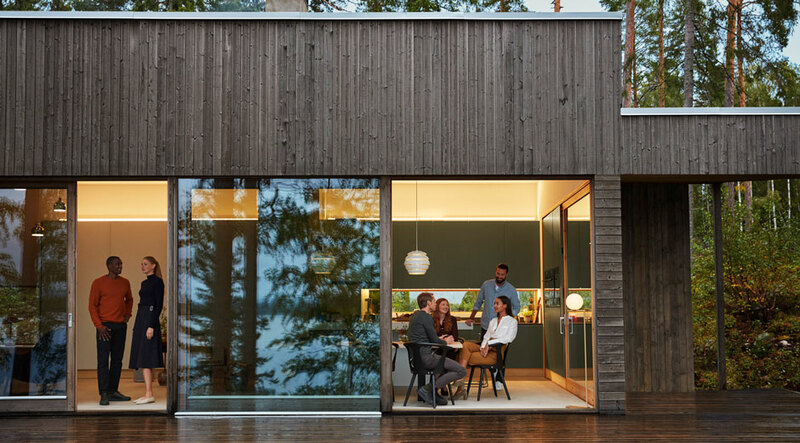 The company also increased R&D spending during 2018 to close to SEK 4 billion, of which one third was used for sustainability-related product development.